Please read the Terms and Conditions carefully before purchasing or using your Gift Card. By purchasing or using your Gift Card you agree to be bound by the Terms and Conditions. If you have any questions please call 03 8561 1599. • pay a store/company credit account e.g. a trade account (to make a trade account payment using your Gift Card, please phone 03 8561 1599). Gift cards can be purchased at any participating Beacon Lighting store or online at www.beaconlighting.com.au. Gift Cards will be located near the registers in participating Beacon Lighting stores. If you are unable to locate the Gift Cards, please ask a Beacon Lighting sales representative to assist you. Before purchasing Your Gift Card, please ensure that the Gift Card is new and has not been tampered with. The security panel located on the back of the Gift Card should not be scratched and you should not be able to read the PIN. You will need to nominate the Card Value. You can nominate a minimum value of $25.00 and a maximum value of $500.00 to be added to your Gift Card. You can pay for your Gift Card with cash or by EFTPOS or credit card but not by using another Gift Card. On payment of the Price of your Gift Card, your Gift Card will be activated. Once your Gift Card is activated you cannot add any further value to the card. Once nominated, add the Gift Card(s) to your shopping cart and follow the instructions. You can pay for your Gift Card(s) by PayPal or credit card but not by using another Gift Card. On payment of the Price of your Gift Card, your Gift Card will be activated. Take your Gift Card to the participating Beacon Lighting store of your choice. Select the products and/or services you wish to purchase and then give the products and/or services together with your Gift Card to a Beacon Lighting sales representative. The sales representative will then use your Gift Card to pay for the price of the products and/or services by scanning the barcode on your Gift Card, scratching the security panel on the back of your Gift Card and entering the PIN into the store point of sale system – see below if the value of the products and/or services exceeds the Card Value. By giving your Gift Card to the sales representative you authorise them to use your Gift Card to pay for the products and/or services selected and to deduct the Price of those products and/or services from your Gift Card. The Card Value will then be reduced by the Price of the products and/or services. 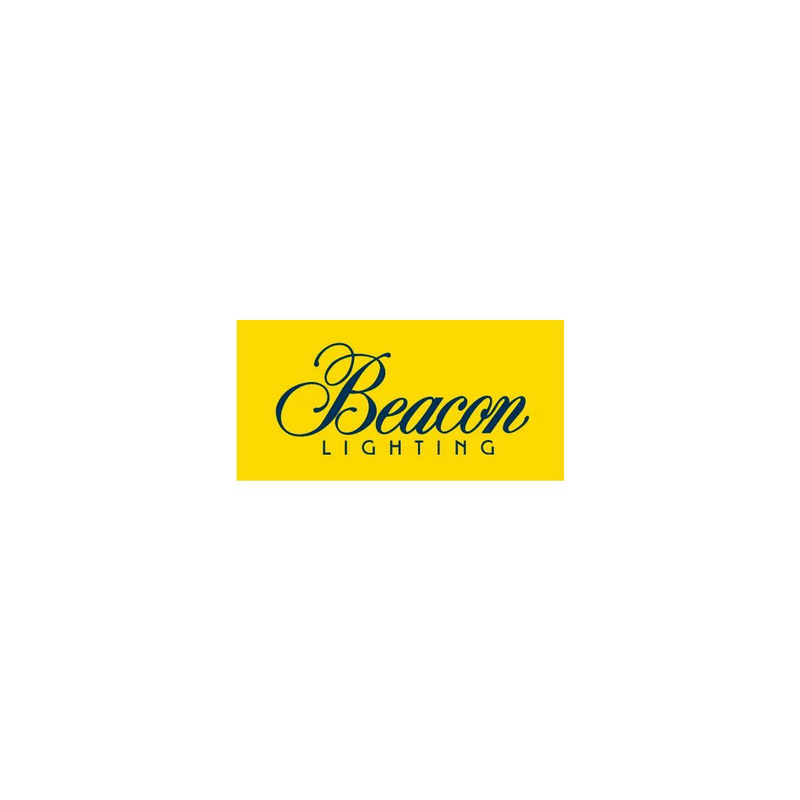 Select the products and/or services you wish to purchase on the Beacon Lighting website. Once selected, add the products and/or services to your shopping cart and follow the instructions. When you proceed to the checkout you will need to enter your Gift Card barcode, scratch the security panel on the back of your Gift Card and enter the PIN – see below if the value of the products and/or services exceeds the Card Value. By doing this, you authorise the Beacon Lighting to use your Gift Card to pay for the products and/or services selected and to deduct the Price of the products and/or services from your Gift Card. The Card Value will then be reduced by the Price of the products and/or services. If the value of the products and/or services you wish to purchase exceeds the Card Value, then you will need to pay the additional amount owing by cash, EFTPOS (instore only), credit card or PayPal (online only). Products paid for, in full or part, using a Gift Card may be exchanged or returned, subject to the exchange and returns policy of Beacon Lighting which is available at www.beaconlighting.com.au/online-shopping/returns-policy. If you return the products paid for with a Gift Card, the refund will be issued by way of Gift Card, not cash. Purchases of products and/or services using your Gift Card are covered by Beacon Lighting’s ‘Returns Policy’ and ‘Warranty’. You are responsible for keeping your Gift Card safe. Your Gift Card will not be replaced if lost or stolen or if it becomes damaged or faulty, unless the loss or damage is proven to be the fault of Beacon Lighting. You can check the balance on your Gift Card and/or transaction history at any participating Beacon Lighting store or by calling 03 8561 1599. For balance enquiries by phone, you will need to provide your Card Number, PIN and the expiry date. You cannot exchange your Gift Card (or any remaining Card Value) for another Gift Card or redeem your Gift Card (or any remaining Card Value) for cash or a credit. If you have any complaints about products or services purchased using your Gift Card please contact the Beacon Lighting store from which you purchased the products or services or for online purchases visit www.beaconlighting.com.au/online-shopping/returns-policy and follow the instructions. Please report any faults or problems with your Gift Card to Beacon Lighting Head Office on 03 8561 1599. • to be liable for the safe keeping and use of your Gift Card and all transactions using your Gift Card. Beacon Lighting means Brightlite Nominees ABN 13 322 464 749 of 5 Bastow Place, Mulgrave, Victoria 3170 and, where applicable, its employees and assignees. Card Number refers to the number which appears on the back of your Gift Card and used to identify your Gift Card. Card Value means the value added to your Gift Card at the time of purchase or, if your Gift Card has been used, any value remaining on your Gift Card at the relevant time. Gift Card means the Beacon Lighting Gift Card that you have purchased or received for the Card Value. GST has the same meaning as that word is given in the A New Tax System (Goods and Services Tax) Act 1999 (as amended). • by you of products and/or services using your Gift Card means the price of the products and/or services (including GST). PIN means the 4-digit PIN number that is printed on the back of the Gift Card behind the security panel. Terms and Conditions means these terms and conditions and any terms and conditions set out on the back of your Gift Card, as revised by Beacon Lighting from time to time. we or us or our is a reference to Beacon Lighting. you or your is a reference to the person who is in possession of a Gift Card.